An award winning site, delightfully situated between the coast road and the sea, with a pleasant 25 minute walk along the promenade to the seaside town of Barmouth, on the Mawddach Estuary, with a Blue Flag beach. 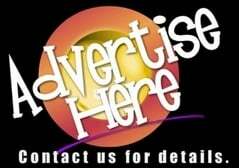 All the facilities you would expect, including clean shower blocks, disabled facilities, on-site shop, cafe and take-away. 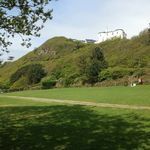 Nearby attractions include Snowdonia National Park, Bala, Beddgelert, Betws-y-Coed, Blaenau Ffestiniog, Caernarfon Castle, Dolgellau, Harlech, Porthmadog and much, much more. Sea-fishing and boat trips are available from the harbour. Barmouth lies between a mountain range and the sea, with slate roofed houses, quintessential charm and a rich history. 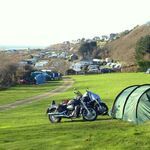 Biker Friendly Campsites, Camping, Wales, Waunfawr, Caernarfon, Gwynedd, Llanddrewi, Brefi Road, Tregaron, Ceredigion, Nefyn and Morfa Nefyn beaches. short ride to the market town of Pwllheli, the ever popular Abersoch and Llechwedd Slate Caverns. An ideal base for you to discover and enjoy the delights of the Lleyn Peninsula, Snowdonia and North Wales.